Leaving Neverland may have changed a few opinions on Michael Jackson but his ride-or-dies aren't budging. Many have bashed the accusers for coming out with these allegations after the singer's death while others believe the victims need to be heard. However, despite the allegations, there are many who believe that Michael Jackson's legacy transcends his alleged abuse towards children. Fat Joe and Stevie Wonder both stated that they won't be canceling Michael Jackson anytime soon. 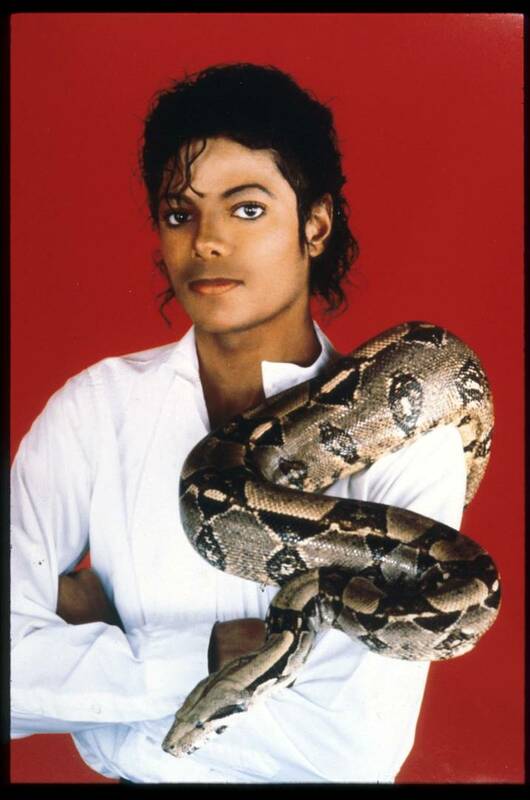 Stevie Wonder had a personal relationship with Michael Jackson. The two worked together on Bad together on the song "Just Good Friends." TMZ approached Stevie Wonder at LAX and asked him about his thoughts on Leaving Neverland. Stevie didn't directly address the allegations or the documentary but he does hope that Michael Jackson's legacy will live on. "You know what, he's died. He's dead," he said. "Hopefully, we can continue to the legacy of inspiration he's given a lot of kids and a lot of people." Far Joe shared a similar feelings as Stevie. Although he admits he hasn't seen the documentary yet, he did seem reluctant to believe that one of his favorite artists may have committed some heinous crimes. "I love Michael Jackson, he's one of my favorites in the world. Like, I mean, Mike was everything. So I haven't seen it man but you know, I love MJ. I'mma check it out," he said. Fat Joe later stated that he doesn't think that Michael Jackson will be canceled like R. Kelly. Peep the video below.